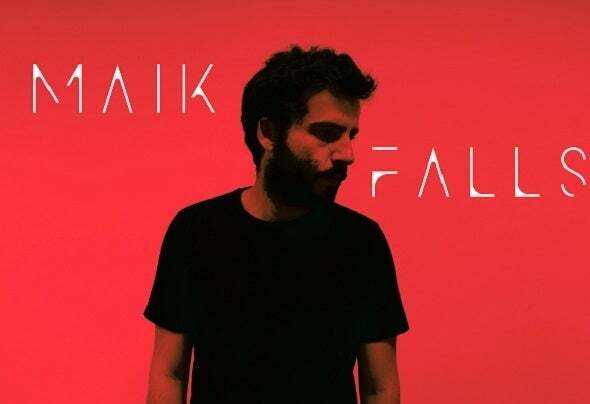 Maik Falls is an electronic music maker from Bilbao (Spain). In June 2016 released his first single "On the Road"In October 2016 released his first album "Reset" within 10 songs in a trip-hop, ambient, chill style. In May 2018 released an EP "Eyes Shut" with 3 songs and a Remix.